في الفندق غرف نوم يتجاوز عددها 35، كلها مجهزة بعناية وجمال وبعضها مزود بـ سجاد, بطانية كهربائية, بياضات, صوفا, إغلاق. يقدم الفندق خدمات رائعة كمثل حوض استحمام ساخن, حمام سباحة خارجي, حديقة لمساعدتك على الاسترخاء بعد نهار طويل من النشاط والتجوال في المدينة. 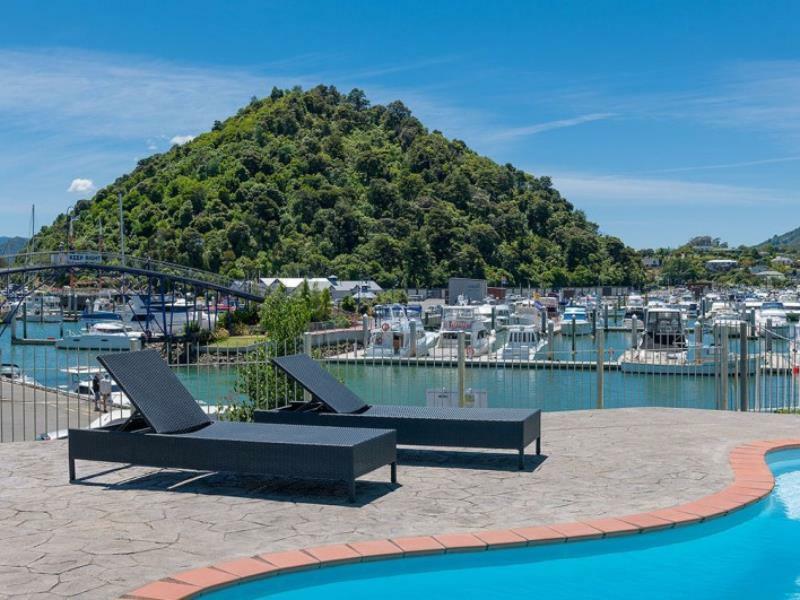 إن Beachcomber Inn (Picton) هو مكان مثالي للمسافرين الذين يتطلعون إلى الراحة والاستجمام في المدينة. We were in room 301 - definitely the best. The room is well furnished with everything you need for a good nights sleep, spotless bathroom and facilities to prepare breakfast. Even comfortable balcony seats where you can sit and look over the harbour and marina area. Cannot fault. A little bit expensive but the hotel as awesome and all facilities were working properly. 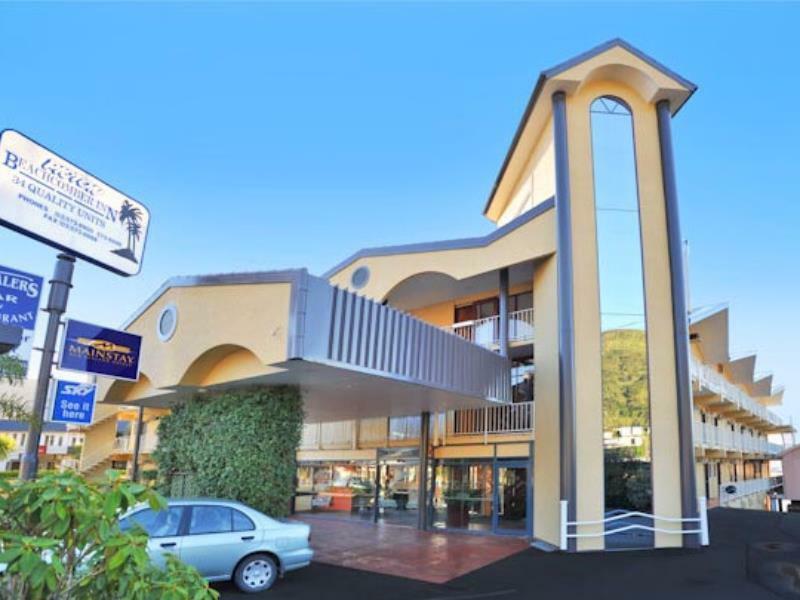 Outstanding location, near to the beach, markets and ferry boat arrival point. At first I asked for a room with ocean view at the second floor. However, since the hotel was fully booked I was arranged into a room at first floor not into the "corner" of the grass field into the backyard of the hotel. Finally, I loved the room and since it was a little protected from the sun, the room temperature was great. A beautiful location, very relaxing to sit on the deck and watch the activity down on the water front. 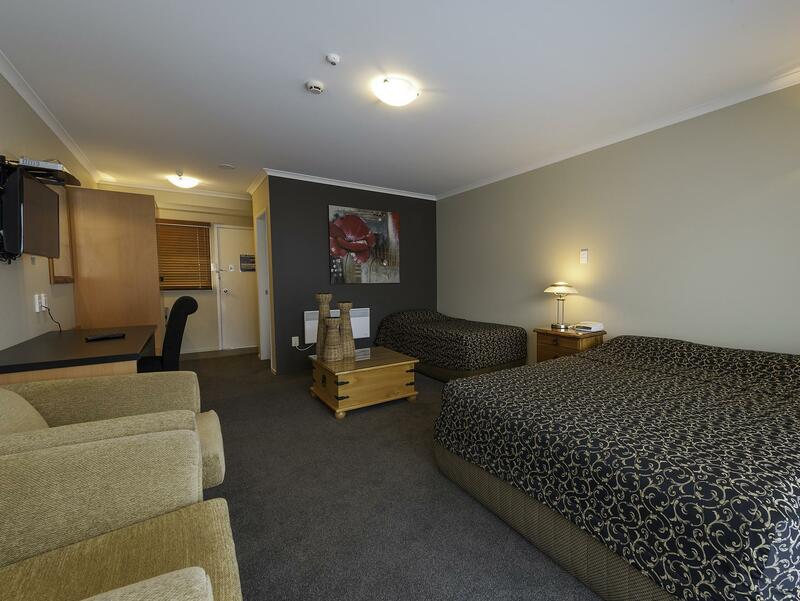 Nice comfortable clean room, only let down were the 2 staff members we spoke to when checking in and checking out. The lady on reception was quite negative when we checked in and asked questions about where to eat, as we wanted to find somewhere that served mussels. She told us good luck as they have been very hard to source.... She came across quite negative and not very helpful. When we told her we were catching the train to Christchurch, she questioned if the train was up and running, as they had been busing people to Christchurch, and the train had been shut down..... Turns out the first restaurant we went to had mussels and the Train was running on time with no problems. Loved our visit to Picton, wished we could have stopped longer than the one night. Easy, fast and friendly checkin procedure. Clean room. Free parking on premises. 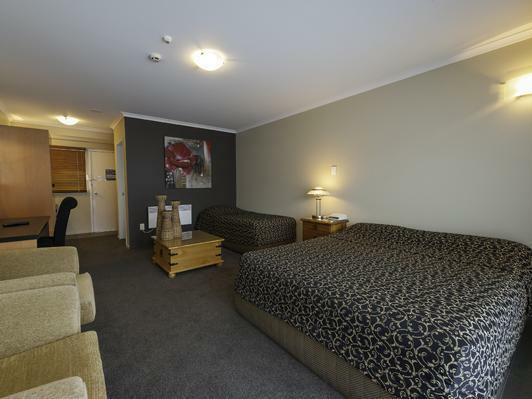 Good price and very nice room. Good value for money. Close to the town facilities. Ask for a room with a harbour view if possible. Customer service great. Very clean. Close to all services. View of boat harbour. Oxley's restaurant was very good and just a 5 minute walk. Staff genuinely friendly. Shuttle to the door from dock $10 for two. We arrived in Picton late afternoon so as to ride the ferry to Wellington early the next morning. 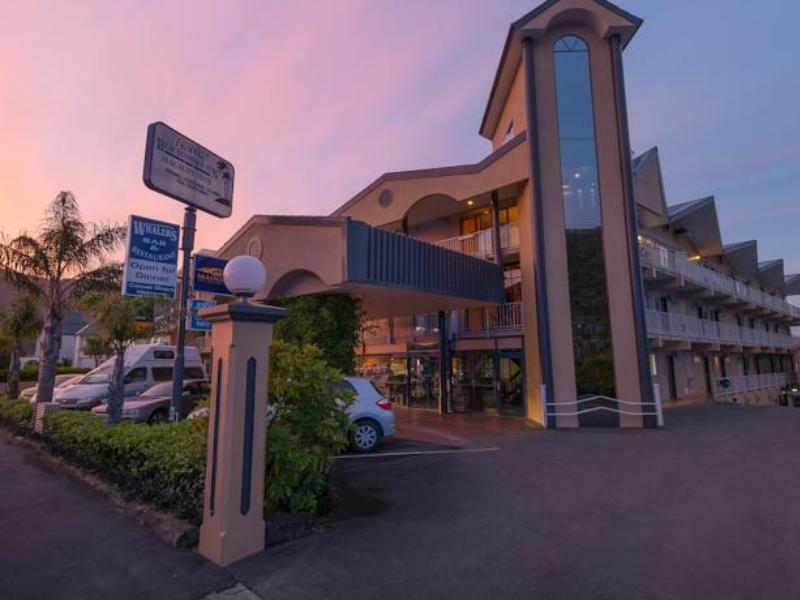 This hotel was very convenient to downtown eateries and ferry dock — all walking distance. Hotel was quiet. Only negative was lousy pillows. 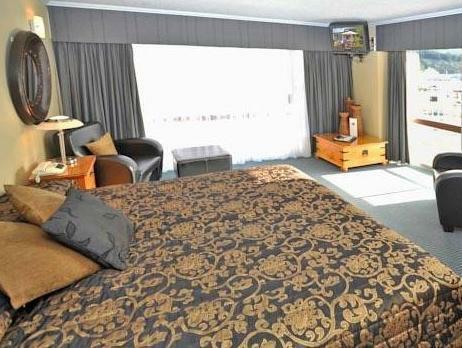 Beachcomber Inn is located on the waterfront at Picton with excellent views over the Sound and surrounding hills. 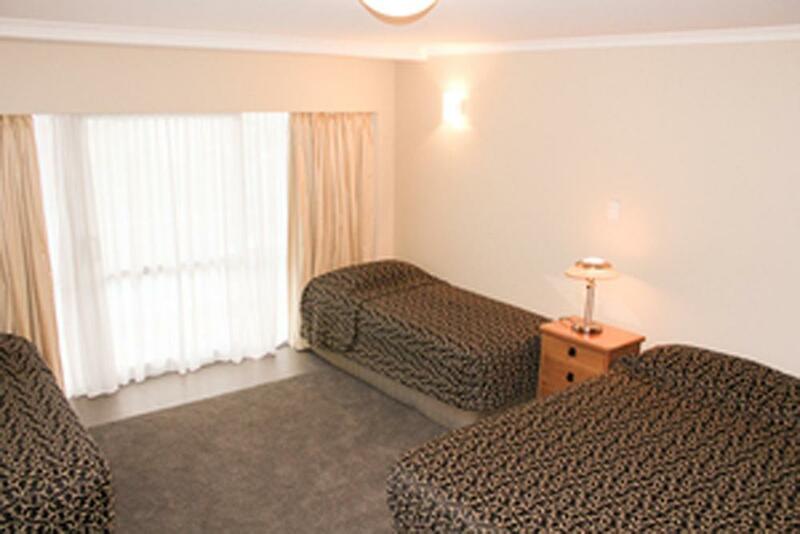 Our room was large and comfortable with a fresh, clean and generous bathroom. Everything you could want for a stay of one night, one week or longer. Did not try the restaurant for dinner as it was booked out. Only negative from our view was breakfast only served in rooms. Also, lift not operating during our stay so some effort in getting bags to third floor. However, offer of carrying by staff was made if prepared to wait. Not a bargain tariff for our two nights but probably in keeping with others nearby. Did not like the fact that the cleaning staff used the onsite car parks that should be reserved for guests only. I stayed there only for one night, but i really like there!!! Highly reaommend here. My friend also stay there one night for two night and she also said its noce there. Everything was excellent. But they have a restaurant but don't serve a breakfast there, which would have been great. Although they do offer a continental breakfast if ordered overnight and there are plenty of options nearby. Superb restaurant on the top floor, particularly on Christmas Eve. Excellent service. Spacious bedroom and balcony. Old-style spa bath tub. Good location in terms of balance between distance to shops and say a walk along the wharf. Not terribly far from the pier when compared to other accommodation.